I am part of a group who is keen to see the centenary of the publication of the Dewar Report commemorated in 2012. 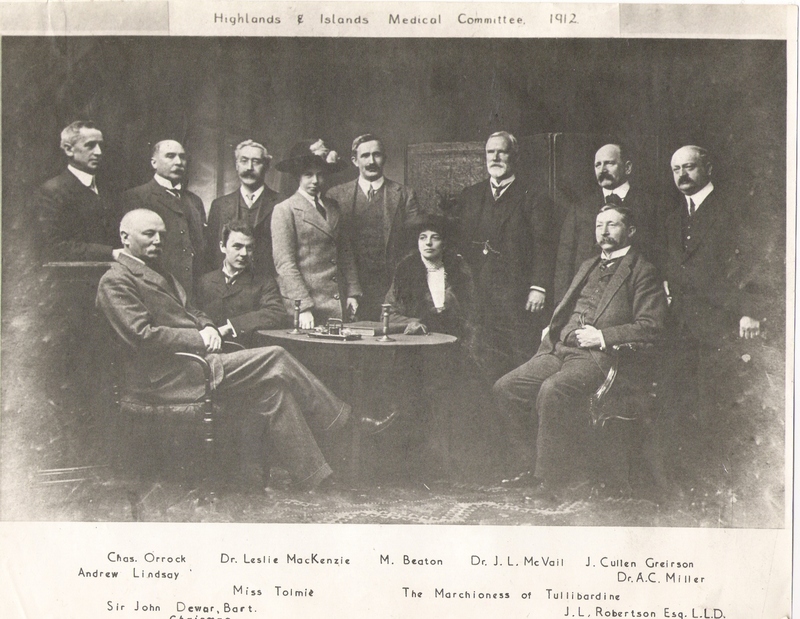 The report detailed the state of medical services in the crofting counties of the Highlands and Islands in exquisite detail and its recommendations led to the formation of the Highlands and Islands Medical Service, the first state funded comprehensive health service and the forerunner of the NHS by 30 years. The committee was made up of real characters but I was interested to find out more about the secretary to the committee, Murdoch Beaton. I was very grateful to @iGrannie for giving me the contact details of his grandson, Iain Beaton and so this week I headed of to Uig to find out more. I was not disappointed! He was born on December 8th 1869 at Ardelve, Lochalsh, son of John Beaton, a fisherman. He was a pupil of Achtertyre school and then Aberdeen Grammar School. We believe this was sponsored by the Free Church, with the anticipation that he would train for the ministry. He went to Aberdeen University, graduating with an MA. Unfortunately his interest in shinty made him unsuitable to be a minister and when he took his chanter home with him to show his father he broke it over his knee! Whilst at Aberdeen he was a member of the Highland Land League. 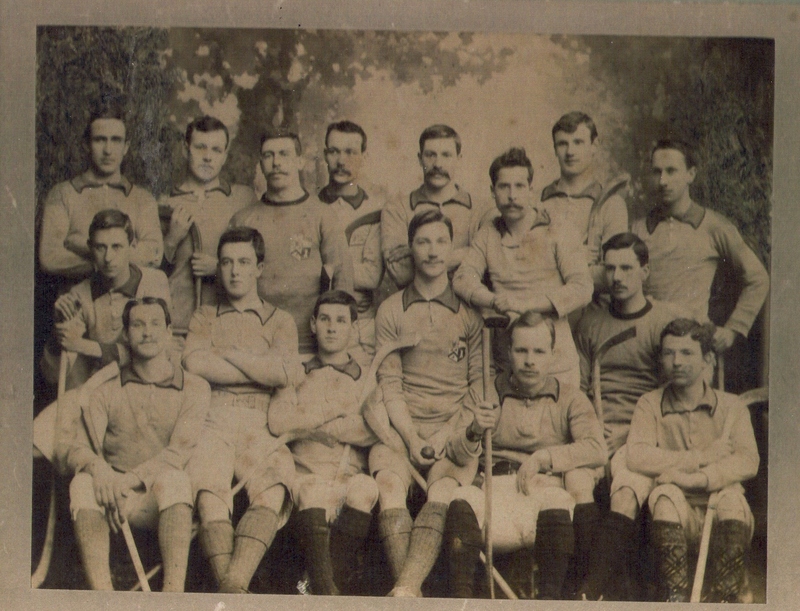 After University he taught at the public school in Golspie in 1897 and Wallace Hall Academy, Dumfries in 1898. 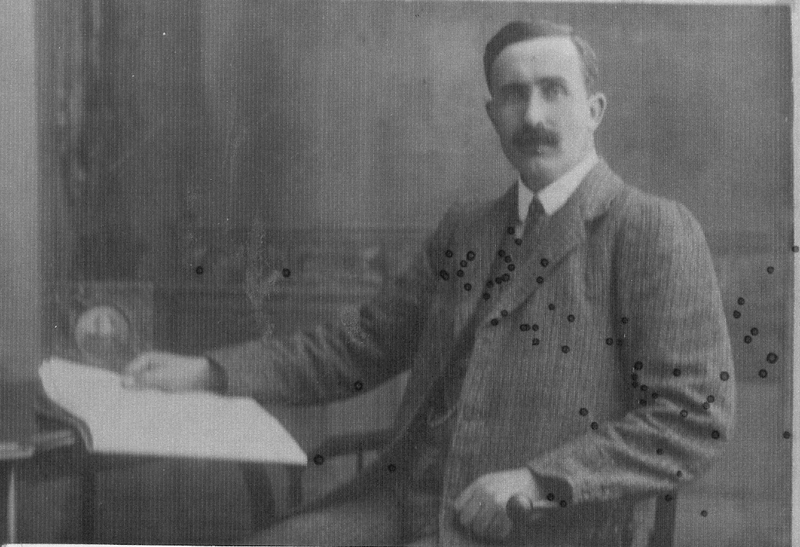 Soon after he became an Inspector of Schools, covering the Outer Isles and visited St Kilda in 1905-7. 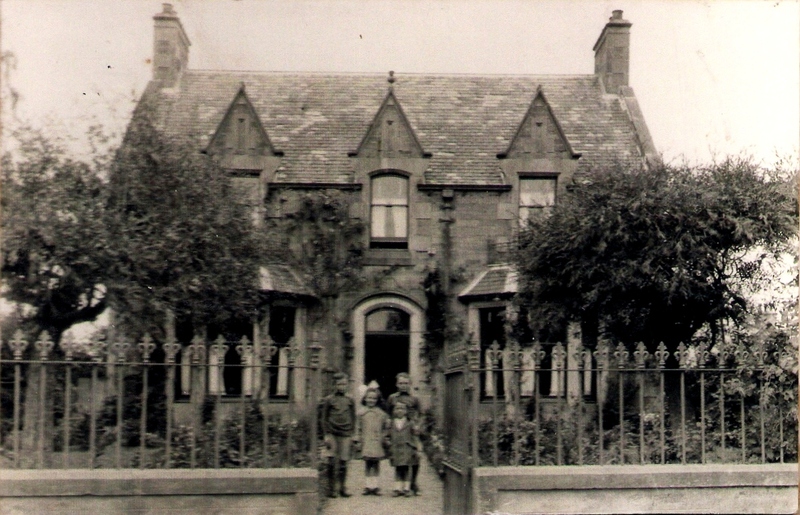 At this time he was living at Myrtle Bank, Drummond Road, Inverness. (Scotland). The report is beautifully written and the accompanying minutes of evidence give a fascinating insight into the social conditions they found as the committee travelled round the region. 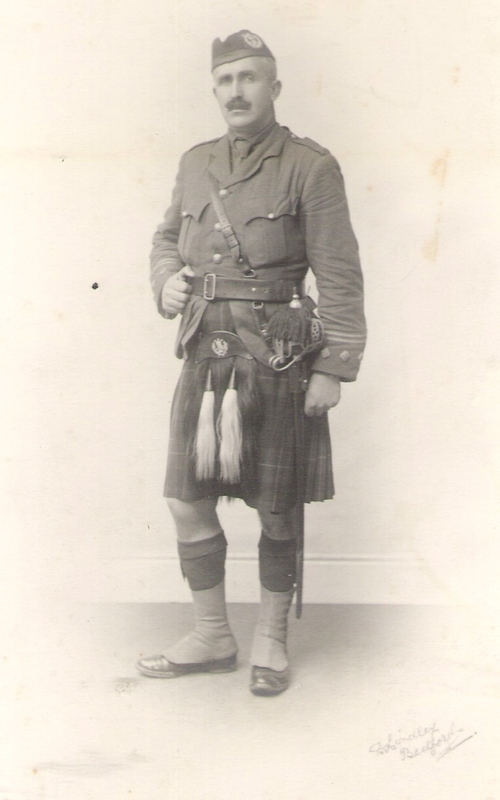 With the outbreak of war it was inevitable he would be called up to fight and he joined his regiment, the 4th Cameron Highlanders with the rank of Captain. On 21st July 1915 he was promoted to temporary Major but his promotion continued, reaching the rank of Lt.-Colonel and commanding the 4th battalion of the Queen’s Own Cameron Highlanders. After the war he worked for the Poor Law Commission and was involved in the evacuation of St. Kilda in 1930. He died on 3rd February 1948 aged 79 in Edinburgh where he had gone to live. Not a reply or comment, I’m afraid, but a question: Kate Beaton, Murdoch’s granddaughter, said you might be able to tell me who “Miss Tolmie” was, and why she was in the picture of the whole Highlands and Islands Medical Committee. Won’t go into details unless you want me to, but I’d be very grateful if you can help. I’m afraid we have drawn a blank so far. If you have anything to offer I would love to know.